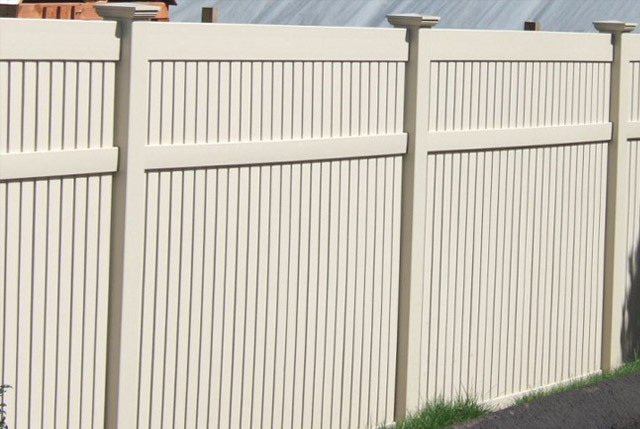 Beware, All PVC fences are NOT created equal. 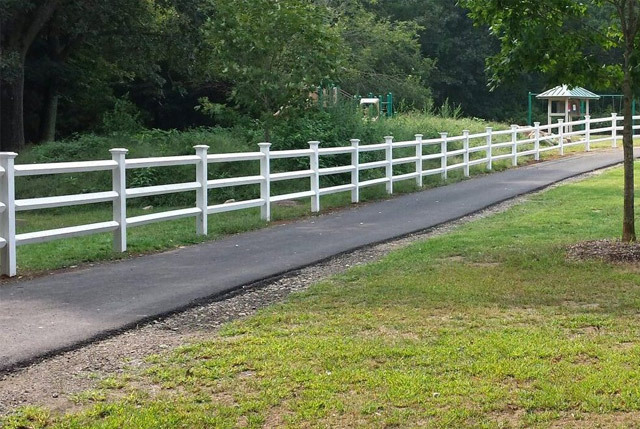 While it all looks similar, there are very distinguishing characteristics of a higher quality PVC. 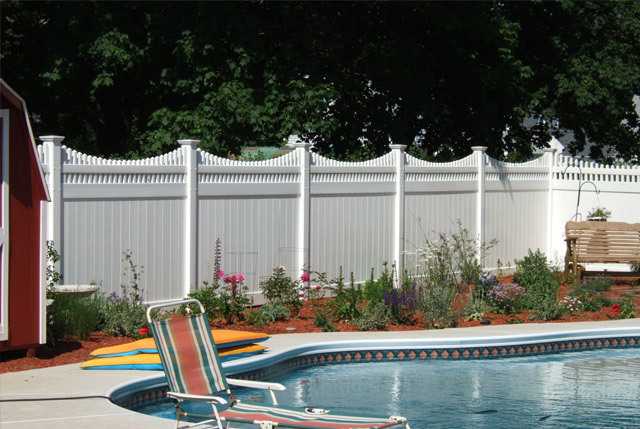 The raw PVC must be of a higher quality to create a quality final product. Many brands of PVC are manufactured in China and imported. This product will begin to yellow after being in the sunlight for one year. They will also warp from the heat of direct sunlight. 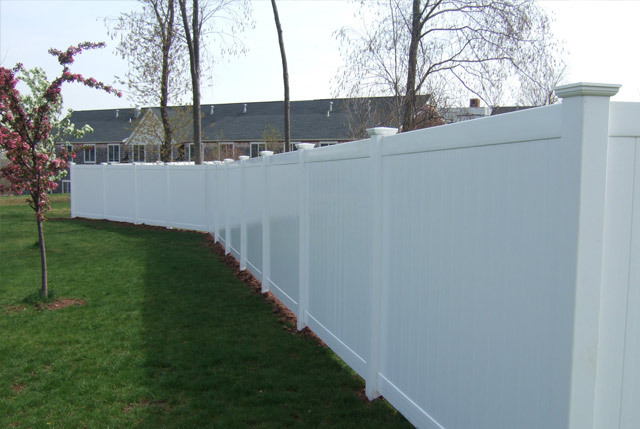 Other manufacturers use non premium products mixed with the PVC to save costs. Others use a thinner profile to save costs. 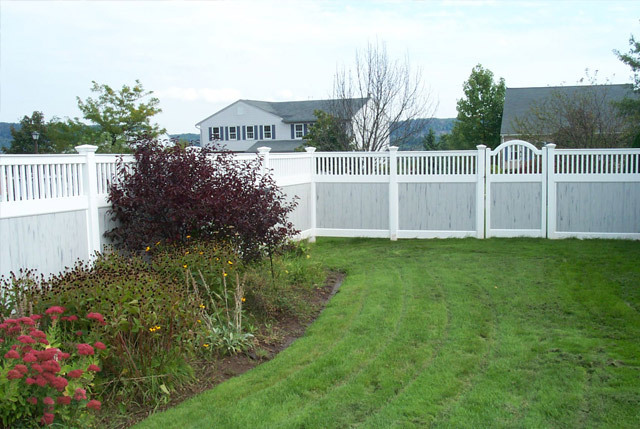 At Total Fence we use only PVC products manufactured in the USA. 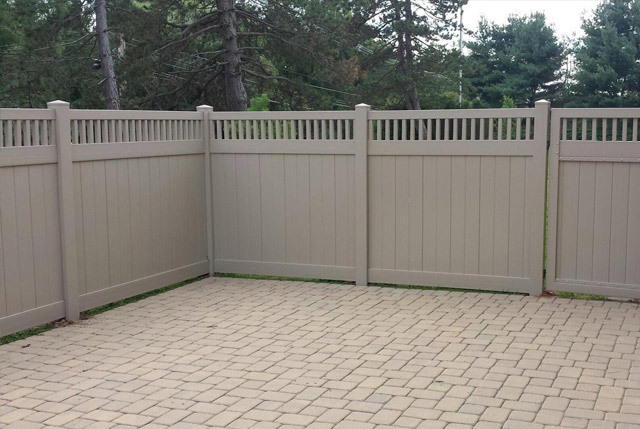 We give a 10 year unconditional warranty which also includes the labor to replace it. 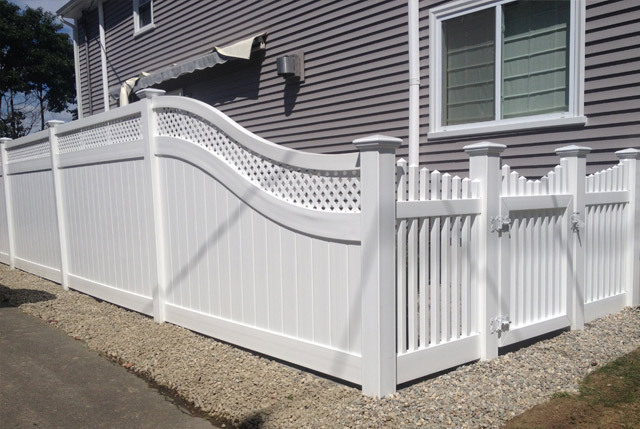 All our gates are made in our own fabricating shop to ensure that it will not sag over time. We also have the best installers in the industry to ensure a final product you will be happy with.